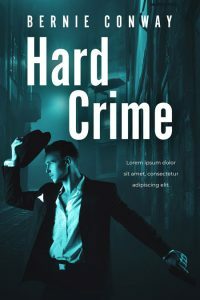 This mystery / thriller book cover features a man holding a gun in one hand and his hat in the other. The man is dressed like a mob gangster. A dark alleyway is in the background. 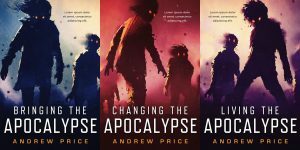 The cover is tinted teal. 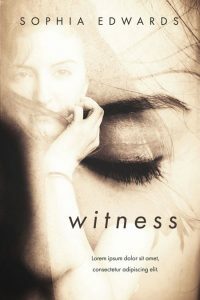 This mystery book cover features a close-up of a woman’s face. She’s looking straight ahead. She has blue eyes and she has two tears running down her face. Her expression is sad a devastated. 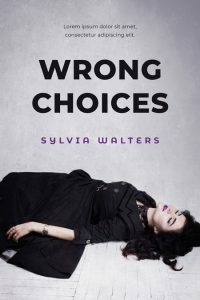 This mystery / suspense book cover features a woman wearing a black dress laying down on the ground. She has her eyes closed. She could be dead or sleeping. 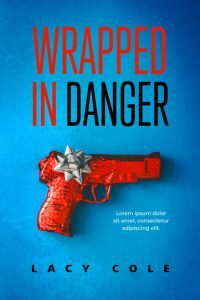 This cozy mystery book cover features a gun wrapped in red shiny wrapping paper and a silver bow. The background is blue. 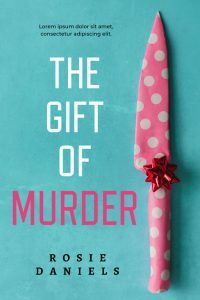 This cozy mystery book cover features a knife wrapped in pink and white polka dot paper and a red bow. The background is turquoise / teal. 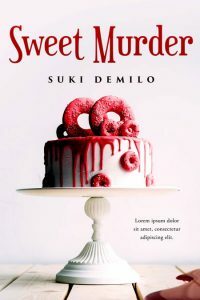 This cozy mystery book cover features a white cake topped with donuts. The icing looks like blood dripping down the side. There’s a pool of blood at the corner of the cover. The pool of blood can easily by removed by request. 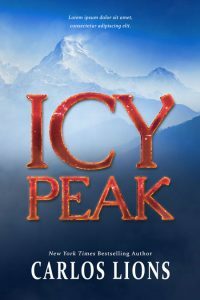 This mystery / thriller book cover features a snow-capped mountain faded into dark blue. 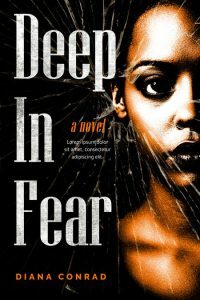 This African-American fiction book cover features an African-American woman staring straight ahead. Only half of her face is shown. 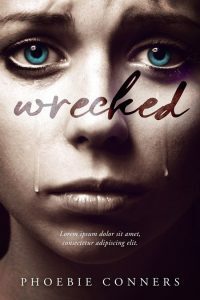 An overlay of broken glass is across the cover and her face. She’s not smiling. Each of these women’s fiction book covers features a wine bottle and a glass of wine in a vineyard or winery. Wine barrels are also found in each cover. 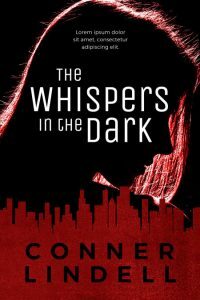 This action / thriller / suspense book cover features the silhouette of a woman’s head. Her features are in shadow. The cover is tinted red. There’s a skyline of a city at the bottom of the cover. 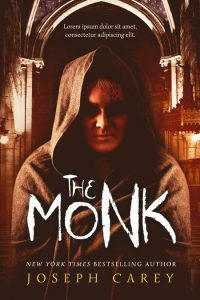 This thriller book cover features a man wearing a robe. His face is shadowed. There are markings on his face. He’s standing in the middle of a cathedral / church. 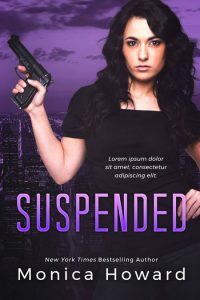 This romantic suspense book cover features a brunette woman holding a gun. She’s dressed in a black t-shirt. Behind her is a purple cityscape. 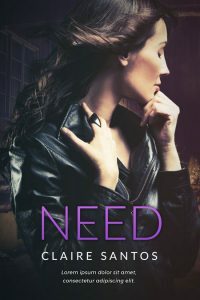 This romantic suspense book cover features a woman wearing a black leather jacket. She has her head turned away so we see the side of her face. 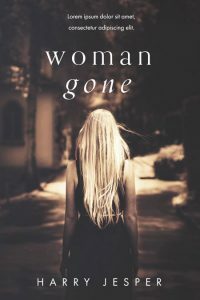 This mystery / psychological thriller book cover features the back of a blond woman walking down a path. 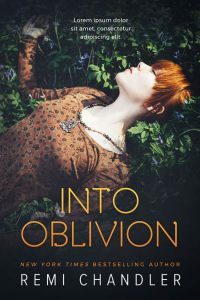 The cover is sepia toned. 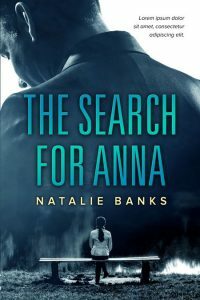 This mystery / psychological thriller book cover features a brunette woman with a serious expression. Her hair is partly across her face. She’s super imposed over a close-up of another woman’s face (could be the same woman). The woman in the close-up has her eyes closed. 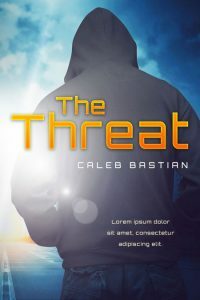 This mystery / thriller book cover features the back of a man wearing a hoodie. He’s walking on a city street. This mystery book cover features the back of a man wearing a suit. At the bottom of the cover is the back of a woman sitting in the middle of a bench and looking out to a lake. 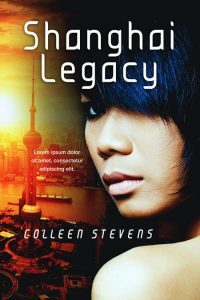 This Chinese thriller book cover features an Asian woman with short blue colored hair. She’s looking back over her shoulder. The background is a cityscape of Shanghai.